He and his older brothers were always competing, whether it was racing or lifting weights. “Anything at all,” he says, “just trying to be the best. 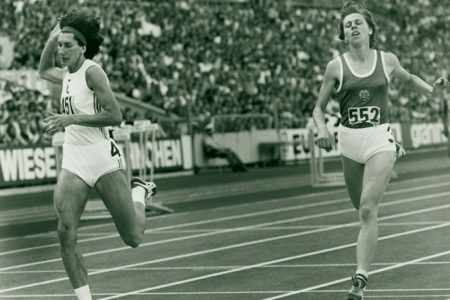 It’s competitive with my family the whole time.” His mother, Jacqueline, a health and PE teacher, had seen posters at her school about a track club. 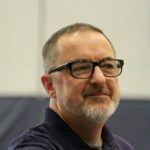 “The posters said if you have any athletes that want to run track then just sign them up and they can start practicing. So that’s how I got my start,” says Burrell. 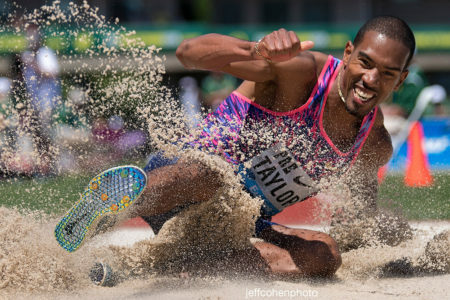 That was the summer after his 5th-grade year, and the 11-year-old running for the Feliciana Heat TC didn’t make the finals at the USATF Junior Olympics. However, for a young boy who was used to competing hard for everything, the spark was enough. Success would come. Two years later, as a 7th-grader, he made the finals in both hurdle races at the JOs and also managed a 2nd in the 1500 (4:37.02, for the curious). However, earlier in the season he had produced an impressive 51.39 in the 1-lapper. 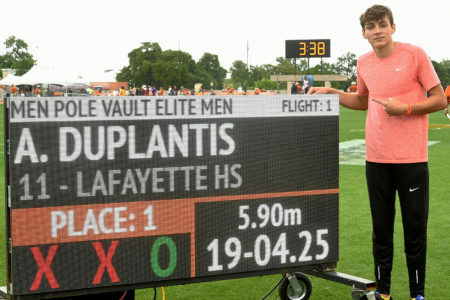 As an 8th-grader, he clocked a 22.18 for the 200 in a summer meet and two weeks later a 48.39, but as impressive as those numbers were, they still gave no indication of how much he would improve as a high schooler in the suburbs of Baton Rouge. Finally enrolled at Zachary High, Burrell saw his times plummet throughout his frosh season. 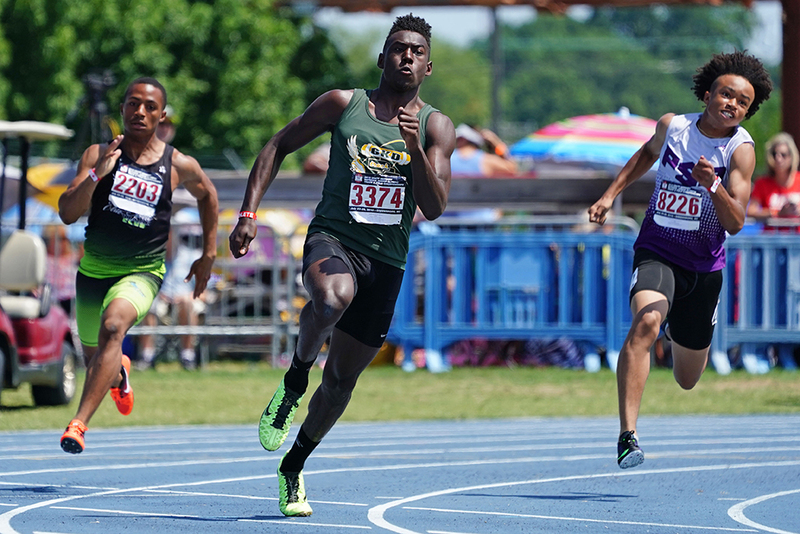 He opened up outdoors at 47.69 and lined up for State after a 46.92 at District. He crossed the finish first in 46.29. 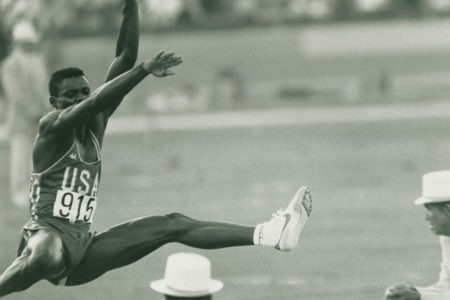 Then, at the Golden Southwest in Albuquerque he finished 2nd in 46.19(A), a national age-15 record. Regionals brought him performances of 21.34/45.99/14.87. 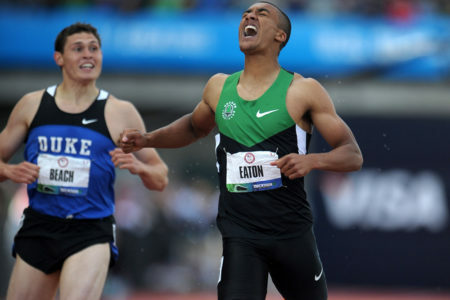 He calls that his biggest thrill of the year, particularly the 400 time: “It was our State Record. 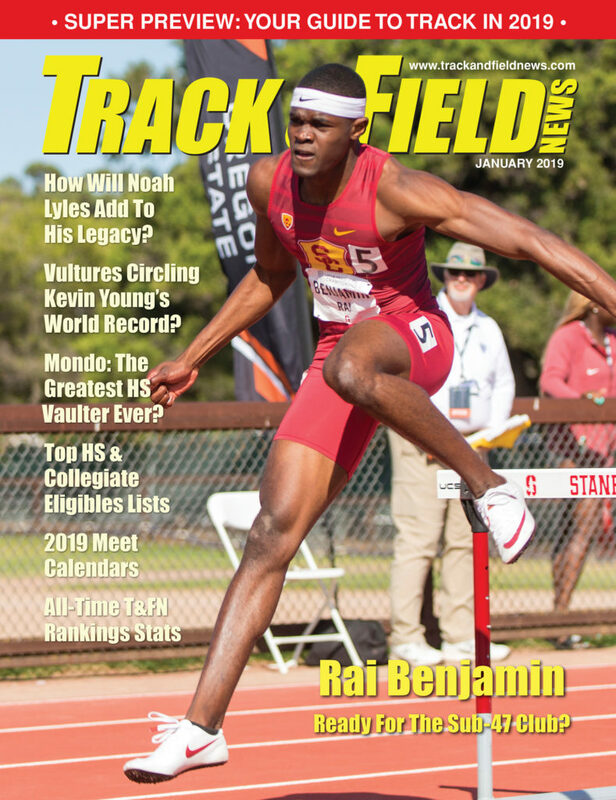 I didn’t know that until after I got done running the 200 and they told me the results.” At State, he captured the hurdles in 14.39, then blistered a 45.74 to break into the top 25 in prep history. A third win came in the 200 with a 21.18w. His triple helped Zachary win the team title. At the Great Southwest meet, he once again used the friendly altitude to clock 46.13 for the win and 20.83 for runner-up honors in the 200. 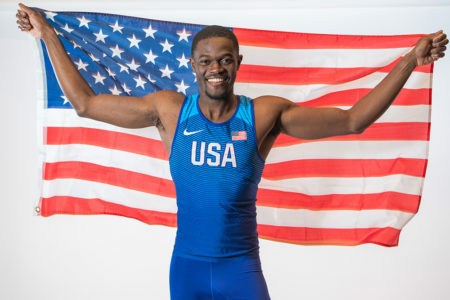 He also competed again in the USATF Junior Olympics, winning titles there in 20.85 and 46.03. In the hurdles, he placed 2nd in 14.04.